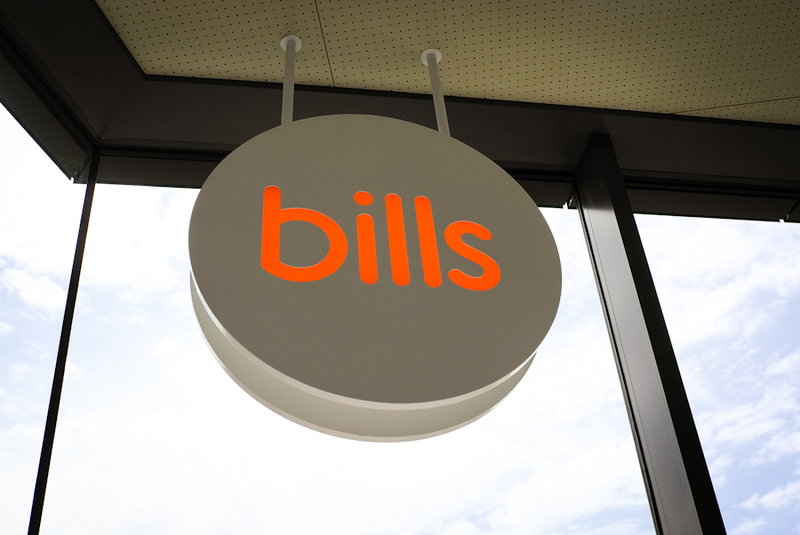 Bill Granger, a self taught cook, opened his first restaurant at just 22 years old. The rest his history. His restaurant is widely touted as having the best breakfast in the world, as mentioned by Japan Today. When I heard there was one in Tokyu Plaza in Harajuku, I just had to try. With all the hype surrounding the restaurant, I was already expecting a long queue in a country where you get snaking queues for everything good. Since no reservations were allowed, we headed there at 930am in preparation of the long wait list we heard of. Even though they were serving breakfast from 830am, there was a 3 hour wait list and even a short queue to get to the wait list. 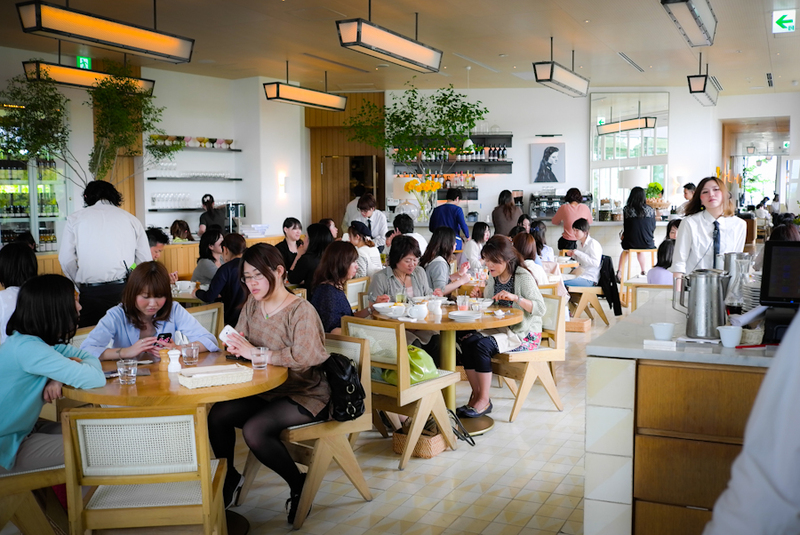 We were told to return at a stipulated time, giving us enough time to make a short trip to Omotesando Koffee. Coming back on time, we were immediately ushered to our seat. Big ups for keeping to the appointed time. We were famished after a long walk around semi-opened Harajuku, and looking forward to the legendary scrambled eggs. Just looking around the other tables, it was obvious what to order. Everyone had a plate of fluffly ricotta pancakes and scrambled eggs, which we ordered. This was what I was looking forward the most. After my first brush with making scrambled eggs after watching this Gordon Ramsay video, I was in love with it. Such a simple dish commands such a level of skill that you wouldn’t expect. 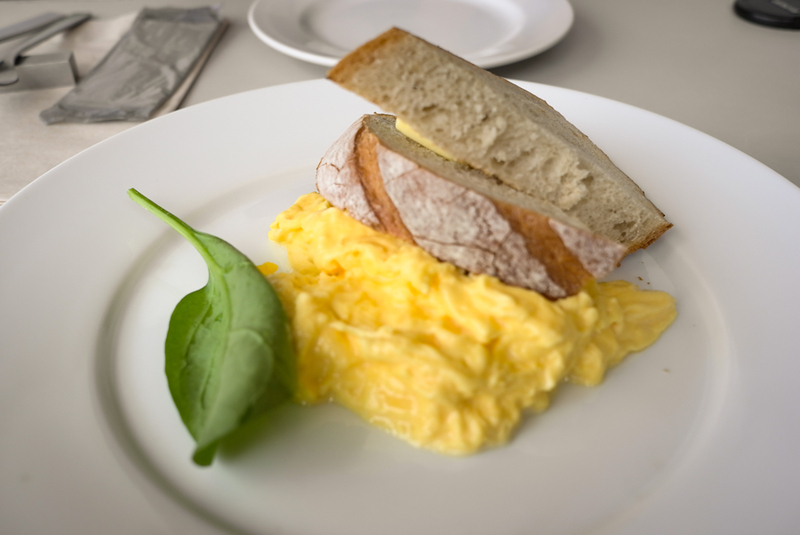 As expected, the scrambled eggs was plated perfectly with the signature single spinach leaf. The eggs are organic, thus the more yellow than usual colour. The staff gently reminds you that the eggs were prepared simply without seasoning and you should season them to your taste yourself. The eggs as expected were velvety and soft with very consistent fluffly texture. However, as good as it was, it failed to give any euphoric feelings that that was the best scrambled eggs in the world. Here’s a video of Bill making the eggs himself. If you want to make this, you can follow the recipe by Bill himself here. These pancakes are beautiful. 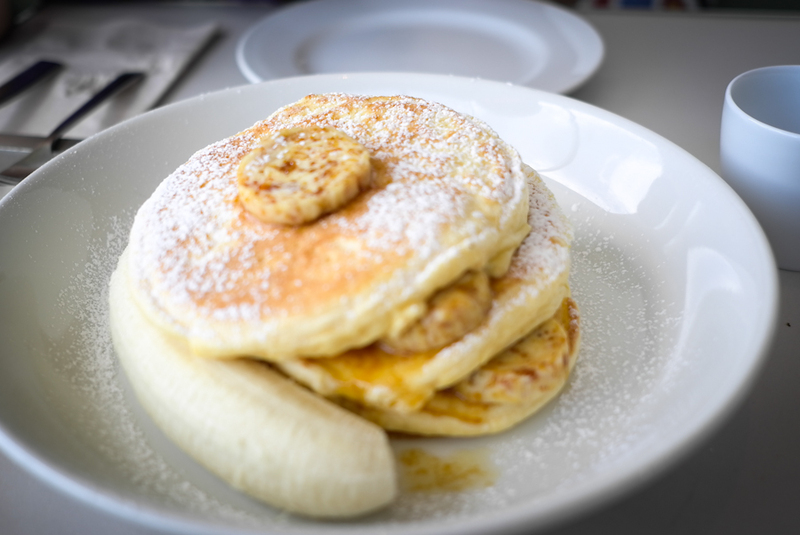 They look fluffy and appetising with all the standards, maple syrup, banana. These were very very good. A lot better than the scrambled eggs, and possibly the best ones I’ve ever had. Very soft and it melts in your mouth, although without the syrup, there isn’t any real special taste. But with pancakes, its all about texture.